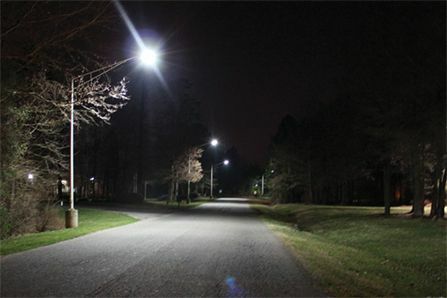 The HyLite High Power LED Arc-Cob Lamp is an excellent energy-efficient replacement for use in a wide variety of new or existing traditional light fixtures. 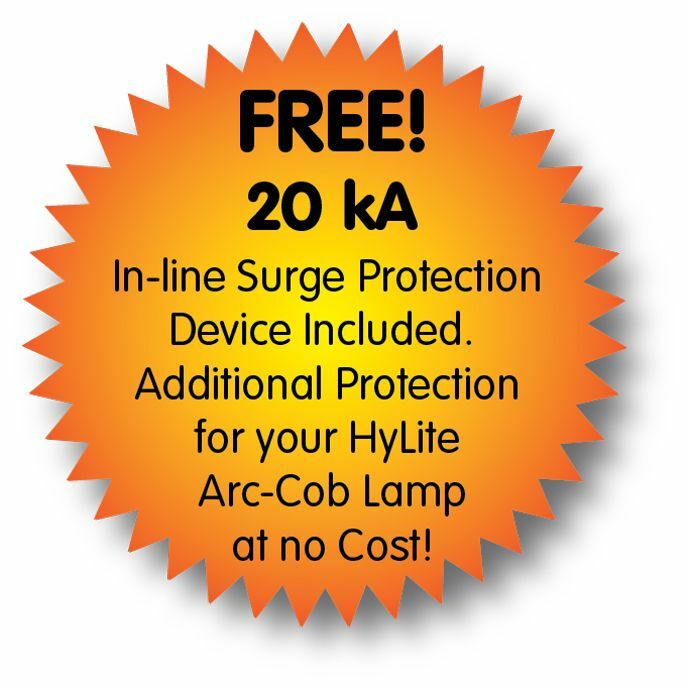 With an efficacy of 140 lpw, the HyLite LED Arc-Cob Lamp easily replaces standard Incandescent, HPS, MH, MV and CFL bulbs for significant energy savings, and reliably lasts up to 17 years at an on-time of 10 hours/day. 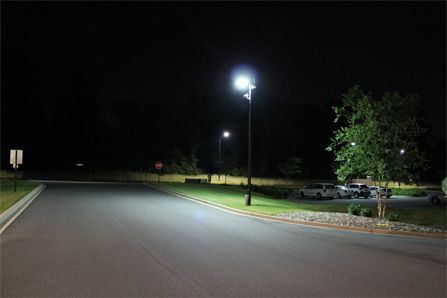 Designed for reliability and optimal performance, the HyLite LED Arc-Cob Lamp features 120° of clean, bright light and a 350° rotatable base, providing users with flexibility while increasing visibility and security through even illumination. 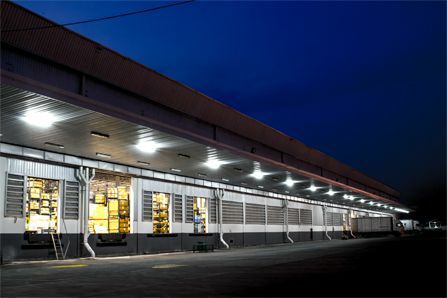 The HyLite LED Arc-Cob Lamp significantly reduces energy use, maintenance costs, and environmental impact while providing the highest quality of light. 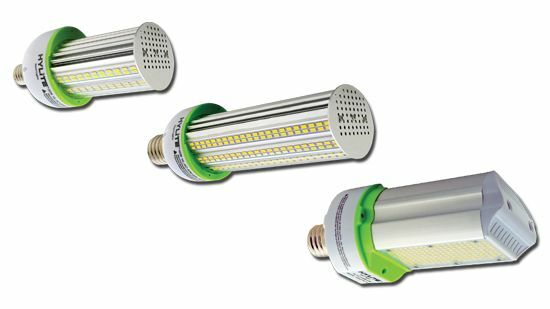 HL-AC-20W-E26 20W 2,800 lm 100W MH/HPS 3.6" x 7.75"
HL-AC-30W-E39 30W 4,200 lm 150W MH/HPS 3.6" x 9.0"
HL-AC-40W-E39 40W 6,600 lm 250W MH/HPS 3.6" x 10.75"
HL-AC-100W-E39 (Type III) 100W 9,453 lm 400W MH/HPS 4.3" x 11.0"
​HL-AC-100W-E39 (Type V) 100W 11,268 lm 400W MH/HPS 4.3" x 11.0"